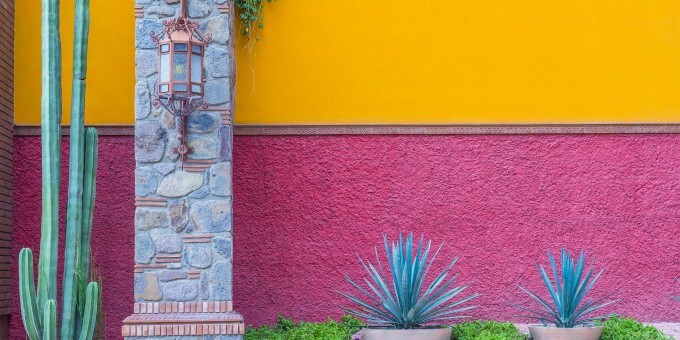 We occasionally receive emails from Americans and Canadians who are thinking about traveling to Mexico, asking whether they need a passport to enter the country. In an era now long-past, it was possible for Americans and Canadians to visit Mexico (and return to the USA) with other forms of government-issued ID; the most commonly-used was a driving licence. 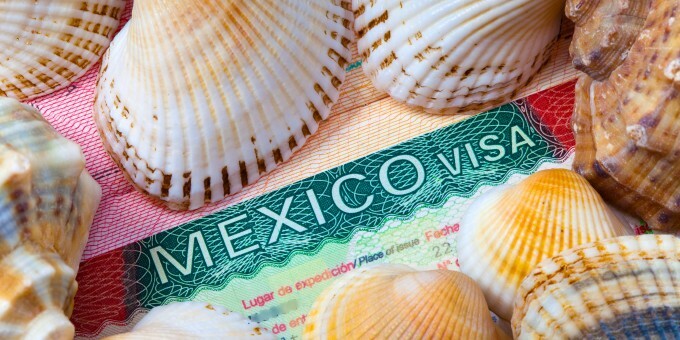 However, in March 2010 the rules concerning types of ID Americans and Canadians need to present to pass into Mexico by road and sea were tightened-up (they were tightened-up for air travel before then), and today a passport is the de facto document required for presentation at land and sea borders as well as airports. Passport enforcement has come about as part of the ‘Western Hemisphere Travel Initiative’—WHTI. 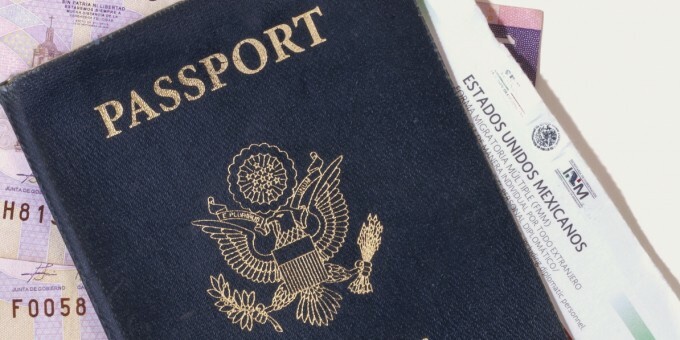 The program requires all Americans and Canadians to present ‘a passport or other WHTI-approved document that denotes identity and citizenship’ when returning home to their countries. Americans and Canadians can find detailed information about the WHTI approved identity documents for travel on this website. Americans have needed a WHTI approved hi-tech document (such as a machine-readable or bio-metric passport) for air travel to Mexico since January 23, 2007 and, according to the Mexican immigration authorities, since this date all visitors flying-in to Mexico from the USA and Canada have used a passport as their means of identification and entry. 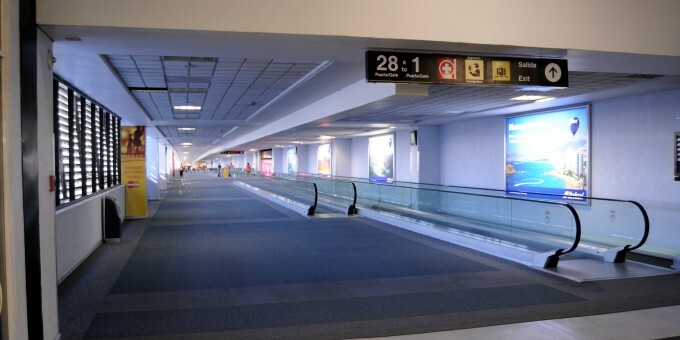 You can find detailed information about entering and leaving Mexico, as well as immigration, here on Mexperience.